Joel Franck is a neurosurgeon, biotechnology inventor and entrepreneur. He heads the Bay Neurosurgical & Spinal Institute in Panama City, Florida. 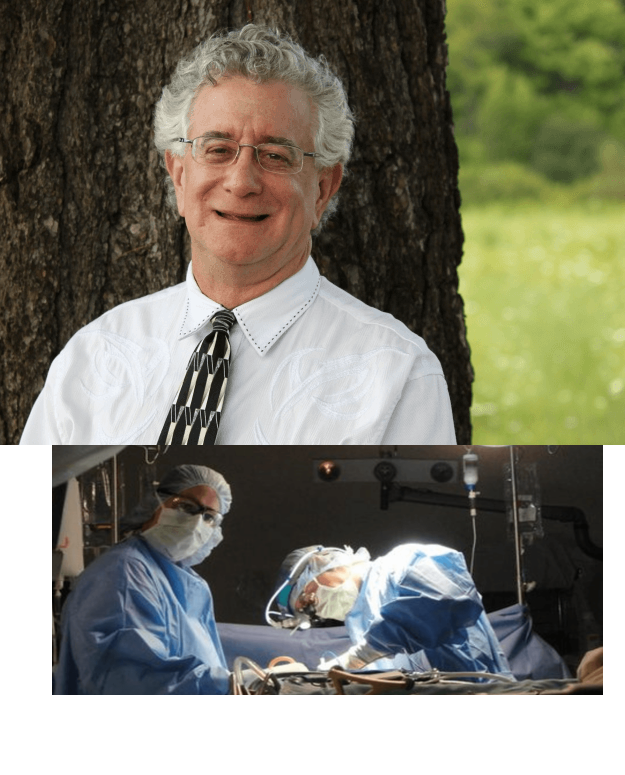 Dr. Franck is the co-inventor of STarFix and other innovative systems of virtual surgical planning, customized surgical fixture production and automated surgery. He is also an Assistant Clinical Professor of Neurosurgery at Tufts University School of Medicine, as well as prolific author on neurosurgery. Dr. Franck earned his MD from Yale University.